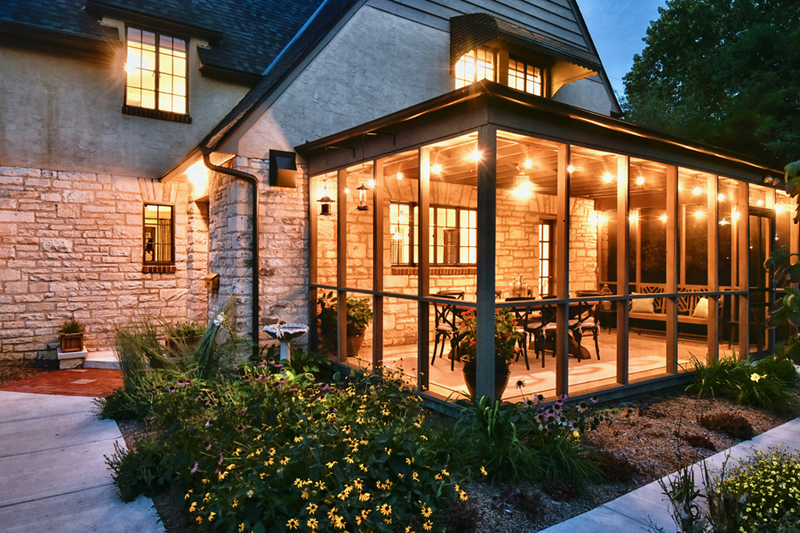 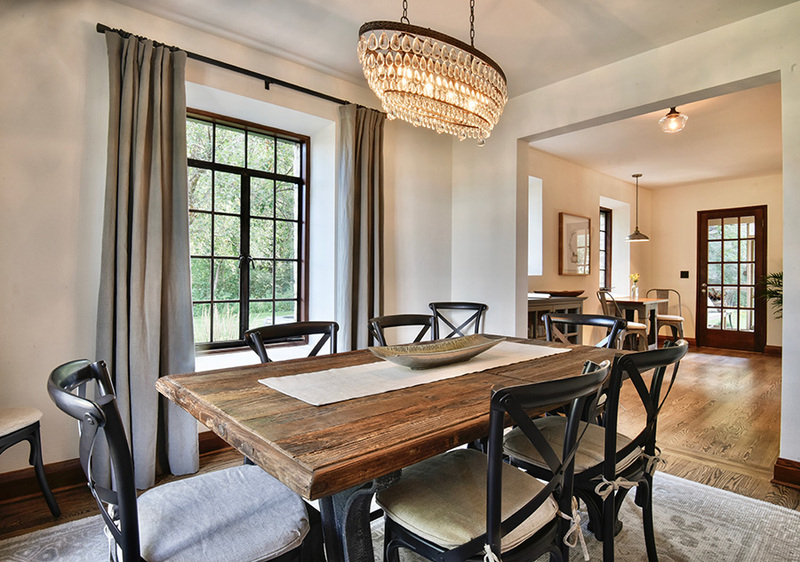 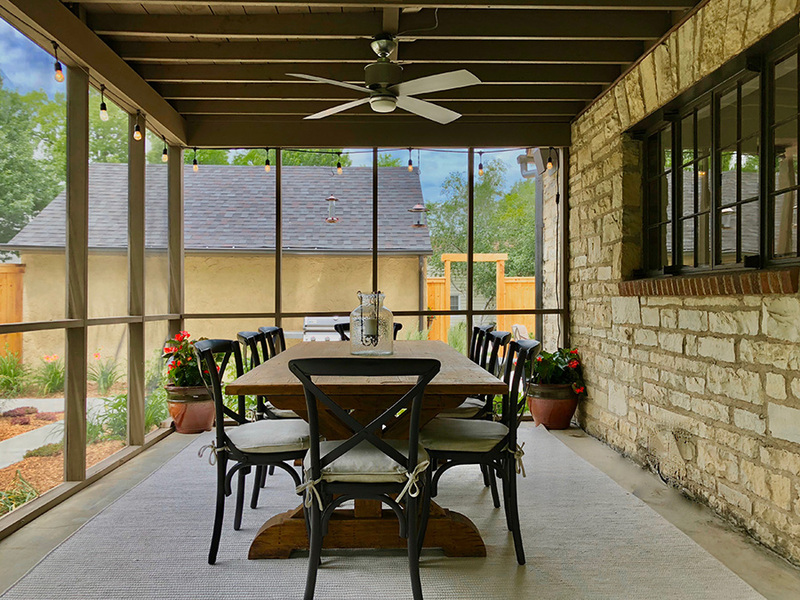 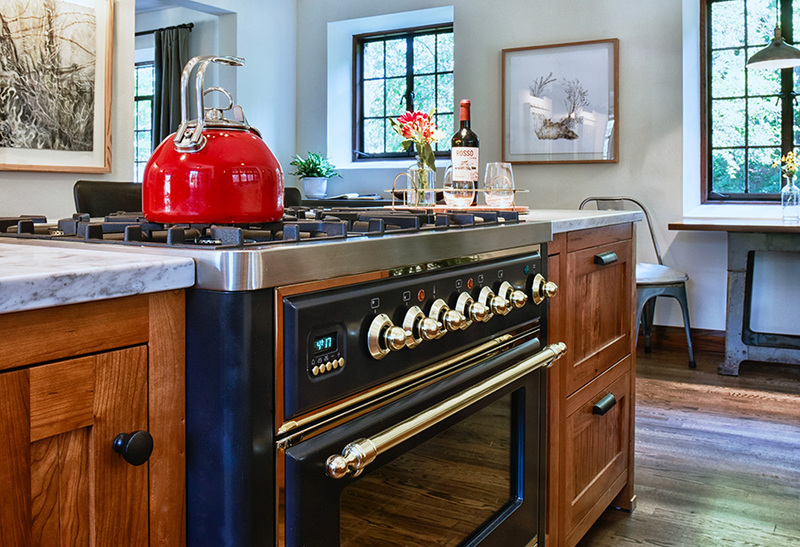 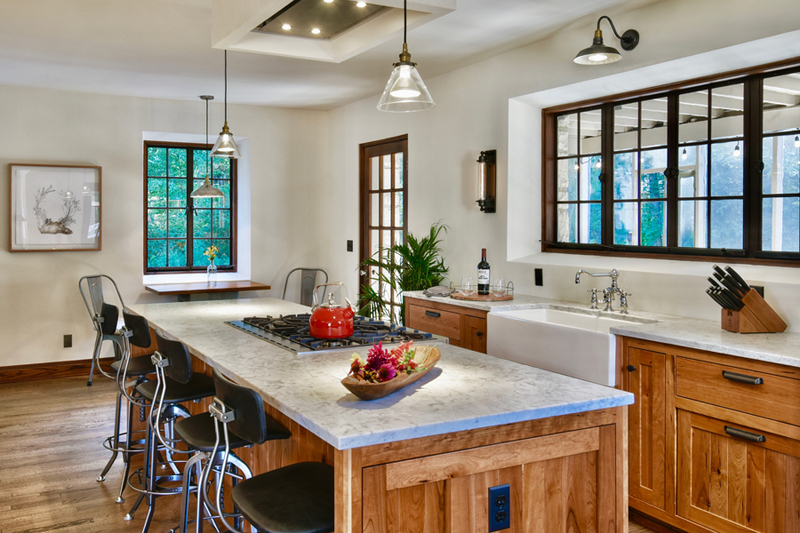 Completely restored in 2018, this 1930s English Tudor Revival has been carefully renovated with modern amenities and thoughtful updates designed to highlight the home’s original character. 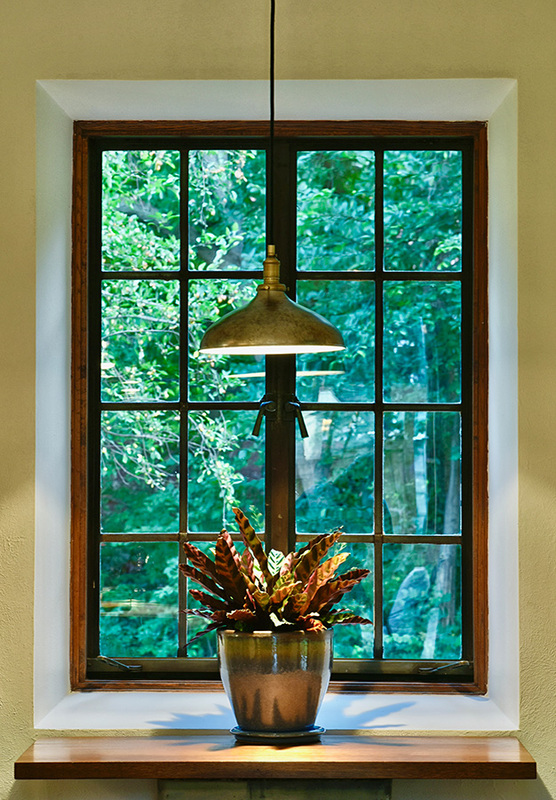 From the plaster walls and authentic casement windows to the original ceiling fixtures and Art Deco door hardware, Sunset Cottage will enchant you with its old-world charm. 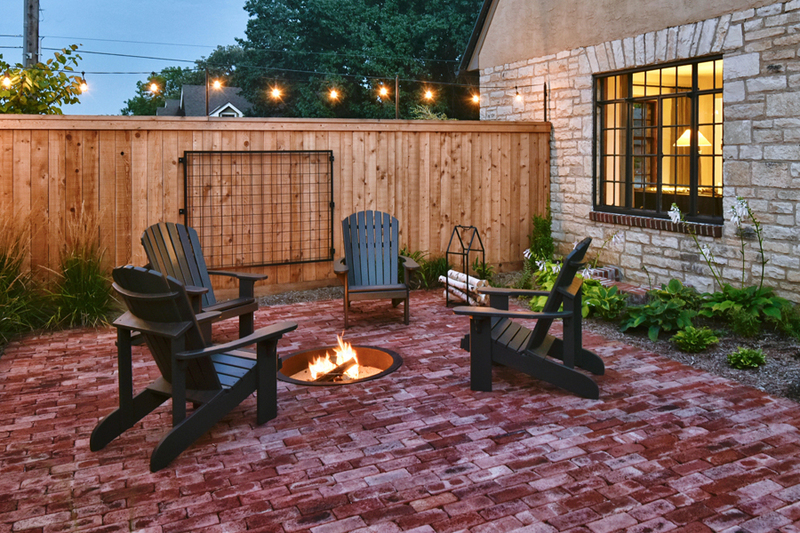 Renting exclusively to one guest group at a time, this residence features three bedrooms and bathrooms, game room lounge, screened porch, and private courtyard with fire pit. 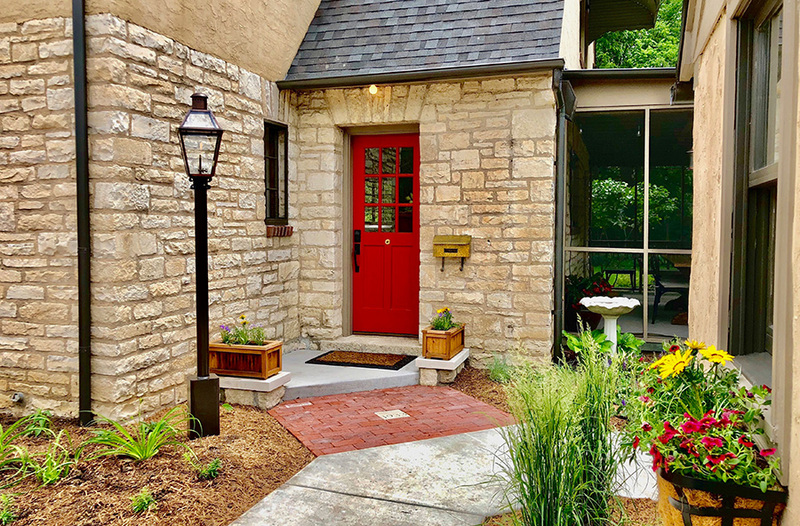 Tucked into a quiet neighborhood but within easy walking distance to the KSU campus and Aggieville, this cottage is perfect for weekend football games, McCain performances, reunions, wedding guests, specials occasions, and family and friend getaways. 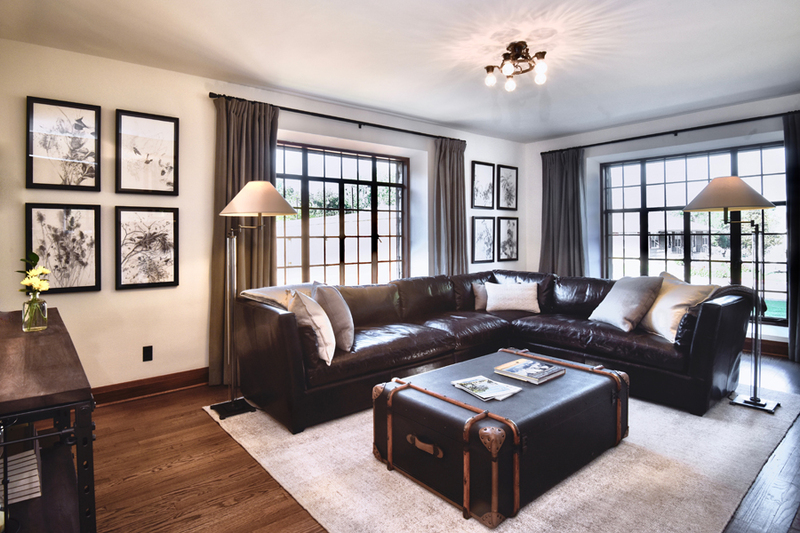 No other vacation rental in Manhattan offers Sunset Cottage’s combination of amenities, history, and location. 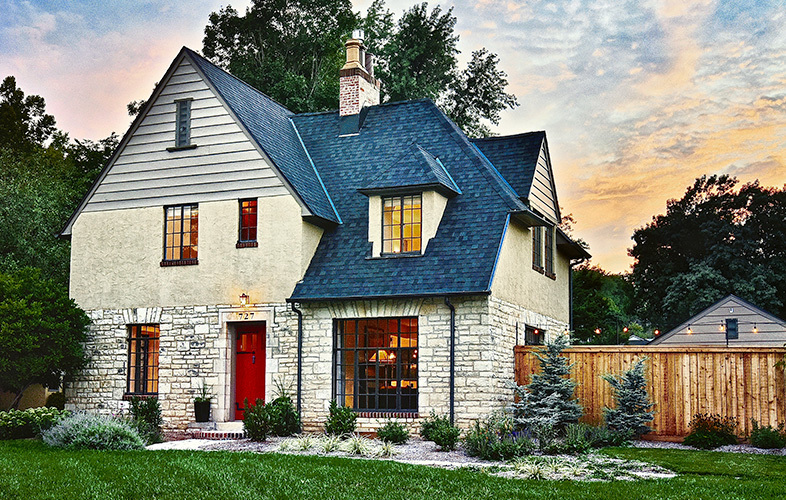 In 2019, Sunset Cottage was awarded the Award of Excellence in Historic Preservation from the Manhattan/Riley County Preservation Alliance.